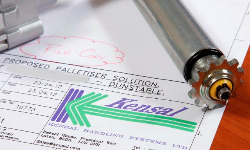 Kensal Handling Systems can manage the relocation of either individual machines or complete processing lines, whether on site, throughout the UK or Worldwide. As part of the relocation, we can offer advice on upgrades and optimisation. 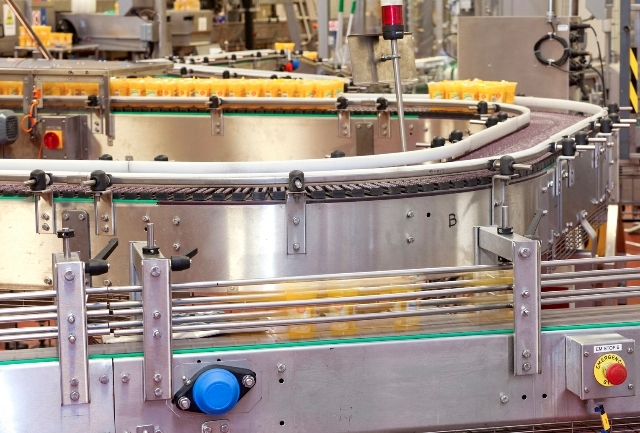 We have extensive experience in line relocation especially in the bottling, canning and general food industries. 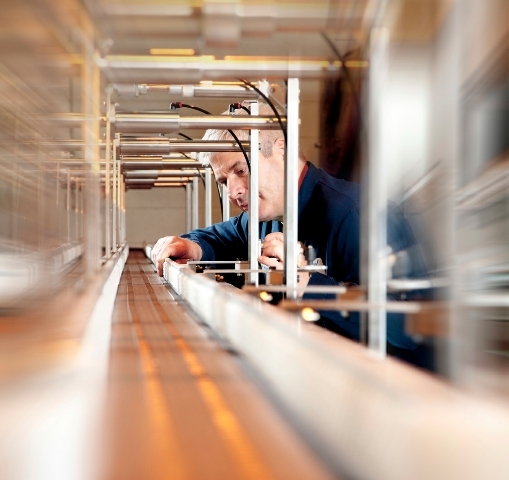 Our service and relocation teams have in the past resited fillers,labellers and a whole host of specialised machinery, as well as complete production lines. All our services are conducted under CDM regulations and we have safecontractor status for all our personnel, giving you total piece of mind. 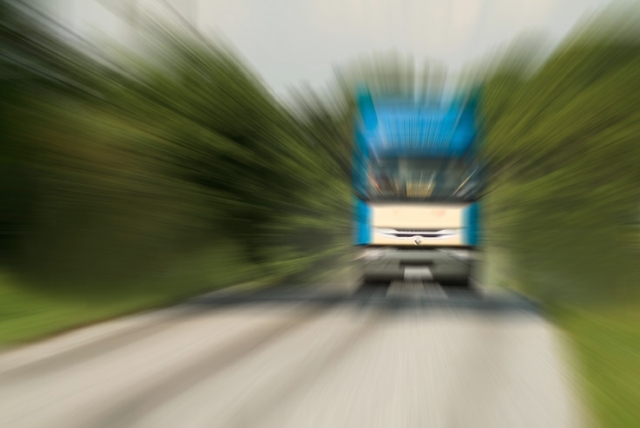 Call our service support team on 01582 425777 for further details. 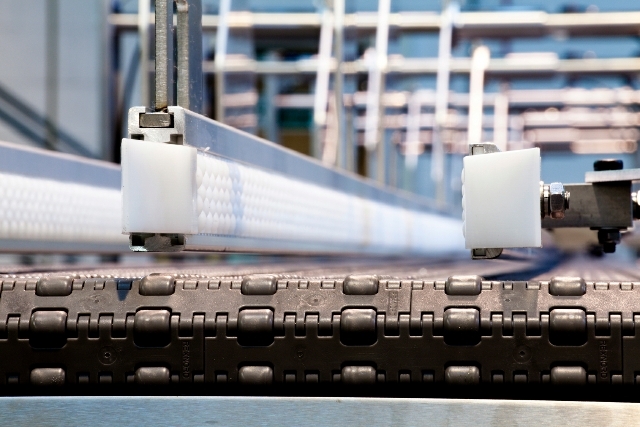 Kensal Handling Systems operate at the forefront of control systems and packaging technology. 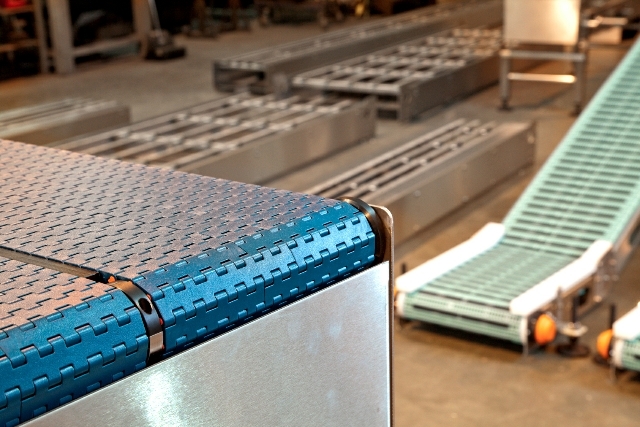 New types of Slat or Mattop product conveyors. Health and Safety (PUWER) reviews and improvements. All service covered by CDM regulations and safe-contractor status. Call us on 01582 425 777 for further information.